Topic: MediaCoder VOD GPU edition update? There is no update since a couple months. The latest version is still on 5872. There is an issue with this version after a file is encode. 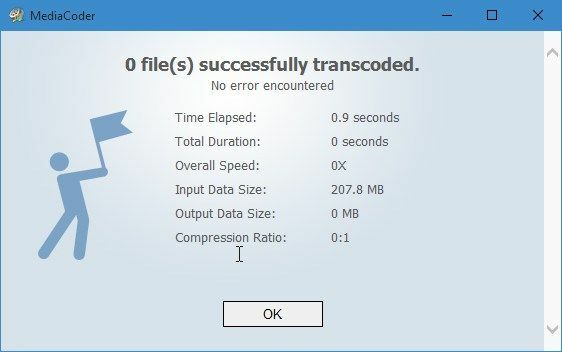 It used to tell you how long it was running and how big the file is on this prompt. Right now is blank. 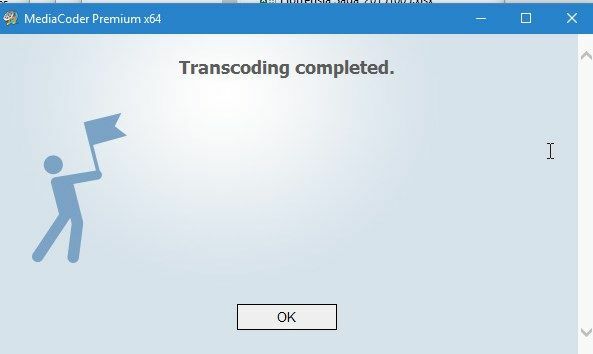 Just to report that I download the newest "free" version x64 and use the mp4box.exe comes with the "Free" version to replace with VOD GPU edition and now it works. Topic: Build 5290 (32 bit) MediaCoder VOD edition "No More License"
Build 5290 (32 bit) MediaCoder VOD edition "No More License"